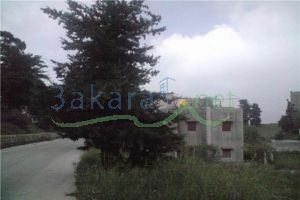 A very nice house (hajar) consist of 2 floors, each is 200 meter, and 210 of land around the house. 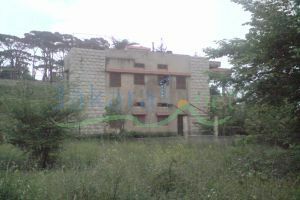 located at Bhamdoun l mhatta. 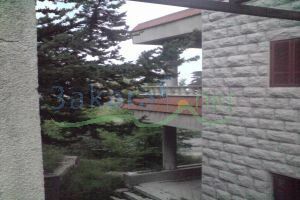 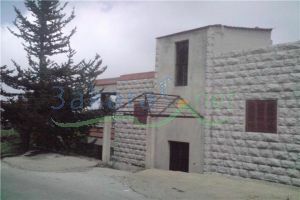 very nice view to the mountains and 2 minutes away from souk bhamdoun.the house contains entrance from the main road and another entrance from the private road.